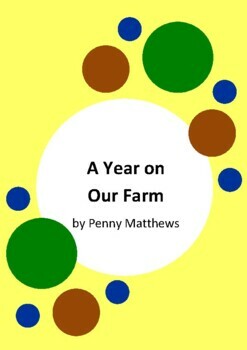 This resource is a seven page PDF document with activities to do based on the book A Year on Our Farm by Penny Matthews and Andrew McLean. 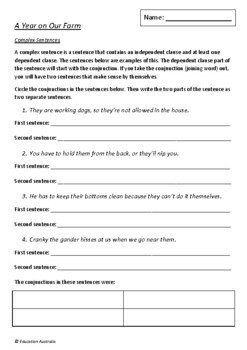 This document contains six worksheets for students. 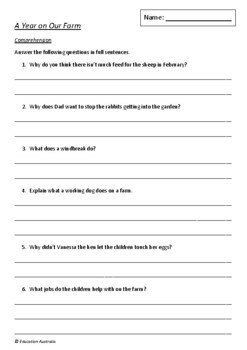 The activities allow the students to reflect on the story and extend their understanding of the themes within this text. 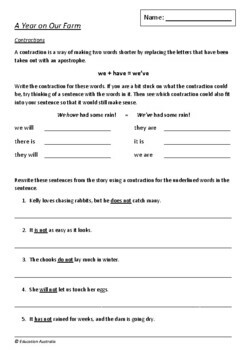 There are comprehension, vocabulary and grammar activities.